Here are the new season 8 outfits for your Winx Avatar! 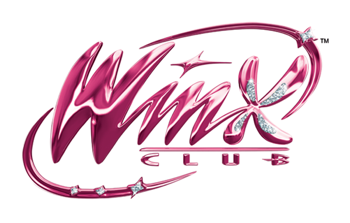 Learn how to draw the Winx Club fairies! What do you say with your smile? Decorate your diary with the magical stickers! If you could study a new subject at school, what will it be? New friendships are coming, welcome them with a smile: They could become your best girlfriends. Give a flower to a dear person. Write it here below and discover many exclusive contents!